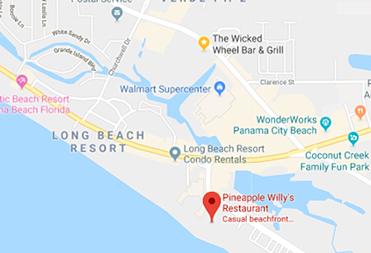 Join us for a beach cleanup at Pineapple Willy's to help benefit the Toys for Kids Foundation! For each person that shows up to clean the beach, we will donate $10 to the Toys for Kids Foundation. There will be raffle prizes at the end! The mission of the Toys For Kids Foundation is to provide assistance to established Bay County agencies and groups that share our vision of helping those families with children in need. With the support of dedicated volunteers, generous sponsors, and various events held throughout the year, the Toys for Kids Foundation serve those less fortunate in our community.